Foundation Repair: Call our Austin area foundation repair professionals today for help with concrete foundation and house foundation failures throughout the Austin metro area, the Temple / Waco / Killeeen areas, and the San Antonio metro area. Austin Foundation Repair provides Austin area property owners with affordable foundation repair and drainage remediation solutions. 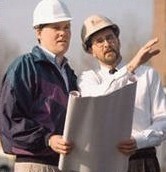 We offer professional foundation inspection services, written foundation repair estimates, and engineering referrals. Lifetime transferable foundation repair warranties are also available. As a foundation repair industry leader for the past 35 years we install only drilled, steel reinforced, cast-in-place concrete piers. This is the same pier design used on all commercial construction projects in Texas. 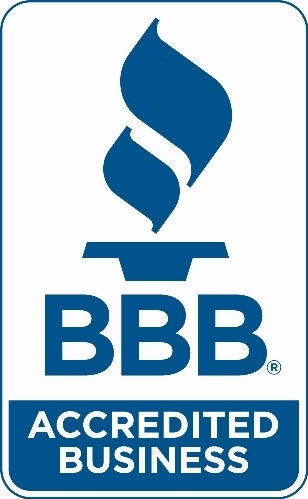 IBM, McNeil Laboratories, Abbott Laboratories, and Texaco as well as major builders, contractors, property management companies, and countless individual homeowners have benefited from our years of construction, foundation repair, and drainage correction experience. Let our years of experience work for you. 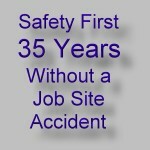 Call and get our repair professionals on your job today. Choosing a contractor because of a TV ad or a large Yellow Page ad can be an expensive mistake. Many independent professional engineers will not certify the repair techniques so widely advertised on radio and television. Notice: After 35+ years of service to Texas...Texas Grouting, dba Austin Foundation Repair is ceasing business as of 4/1/2015. Call our friendly staff today to schedule an inspection of your property. Be careful of "lifetime warranties"
Read the "lifetime warranties" carefully and you will discover that most contractor's only obligation is to make adjustments. Think about it...Your house can continue to move with all the resultant interior and exterior damage and all your contractor has to do is make adjustments every 12 to 18 months. To make this situation even more troubling most contractors have an "arbitration clause" in their contract that prevents you from suing them to make things right.